There are hundreds of VPN providers out there. All of them seemingly claim to be the fastest and the most secure, leaving many people scratching their heads, wondering what the best VPN actually is. To add insult to injury the majority of VPN review websites are biased and do not offer upfront information. At VPN Analysis our experts have reviewed over 150 VPN services, to ensure that we are giving you the most up to date, jargon free information about VPN providers and their service. If you spend a lot of time online, chances are you’re only accessing 50% of the internet as a whole. There are so many things waiting to be discovered, from censored websites and to unblocking streaming services such as Netflix, Hulu iplayer and more. These websites are really good at blocking VPNs, so getting top VPN service to unblock them is important. Censorship is also probably not the only thing you’re falling victim to. In many cases, third parties like ISPs and even governments can see everything you’re doing online. That invasion of privacy is a great way to feel violated. And it doesn’t end there. Perhaps you frequent public WiFi hotspots. If that’s the case, you could be hacked at any moment by someone sniffing the network traffic. This leads to the question: how do you prevent these things from happening? Fortunately, at VPN Analysis, we have a solution. Use a VPN. By using a VPN, you’re enhancing your digital privacy and security via encryption. While finding the right VPN can sometimes be a difficult journey, we’re here to make it easier on you. We’ve already done the research necessary to find the top five VPN services of 2019. All you have to do is choose one that best fits your needs. Take a look at the summaries below for an in-depth view of the best VPN providers in 2019. Take a look NordVPNs website for more information about the service. ExpressVPN is a VPN provider based in the British Virgin Islands that offers an excellent service to its users. To start, ExpressVPN provides users with excellent military-grade OpenVPN encryption, a strict privacy and no logs policy and DNS/WebRTC leak protection. Additionally, ExpressVPN offers 90+ server locations with fast speeds to go along with them and “stealth servers” located in Hong Kong for additional privacy. Take a look ExpressVPNs website for more information about the service. Take a look at the CyberGhostVPN website to find out more about their service. Take a look at PrivateVPN website for information about their service. 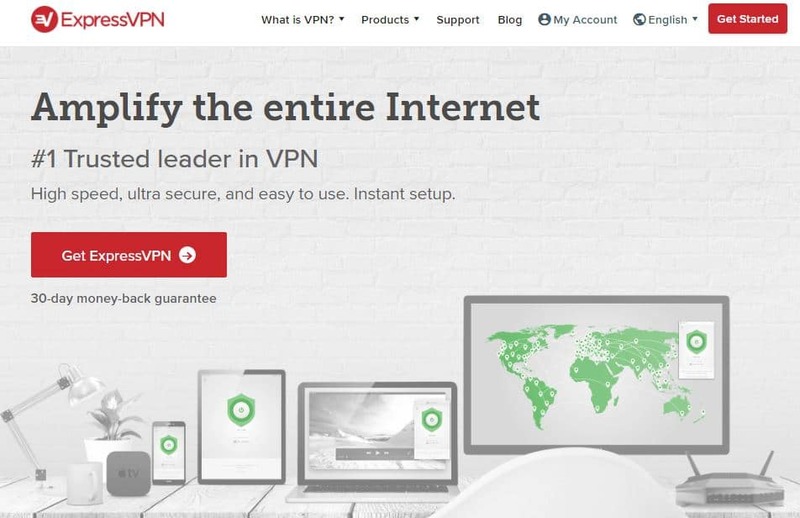 See the VyprVPN website for more information about their VPN. We understand that you may still have questions about our best VPN services above. Take a look at the Frequently asked questions below for an answer to your queries. Additionally, VPNs are also used by businesses to secure data and offer overseas employees a sense of security/privacy during their travels. With that in mind, it’s easy to see why VPNs are necessary in today’s digital world. What Should I Look For in a Top VPN? With over 800 VPNs on the market, it’s difficult to know what to look for. Before making a final decision on what VPN service to try, there are a few things you should consider. The biggest one is telling the difference between a good VPN and a lousy VPN. Luckily, we’re here to make that decision easier. When making your final decision, you should consider what features mean more to you. Is your goal to stream geo-restricted content? Then you’re probably going to want a fast VPN. If you’re an avid torrentor, you’ll want a VPN that offers superb privacy features. 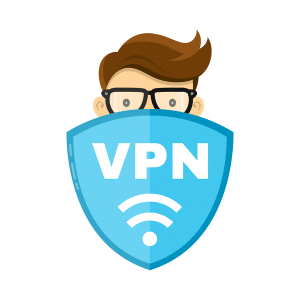 Price is also something that is important when choosing a VPN, so we have chosen some Cheap VPN services with fantastic features. It’s easy to see that VPNs are necessary in today’s digital era. While some desire the use of a VPN solely for trivial things like accessing geo-restricted content, others desire a VPN to help strengthen the security and privacy in their online environment. Whatever the case – getting a VPN is worth it, and getting one of the best VPN services for 2019 is a great investment.